Every year, Condé Nast Traveller distinguishes the best among many touristic categories. 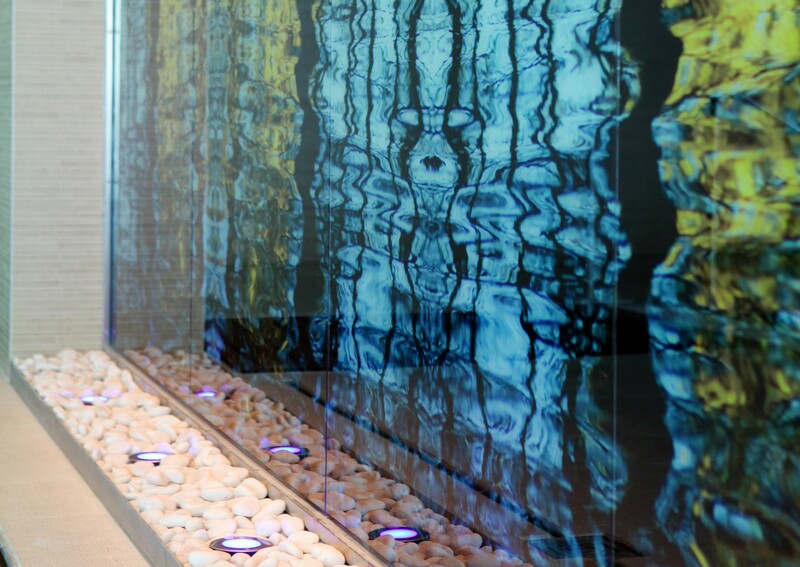 For 2019, Portugal won a distinction with Hotel Palácio Estoril being considered the “Best For Targeted Healing“. 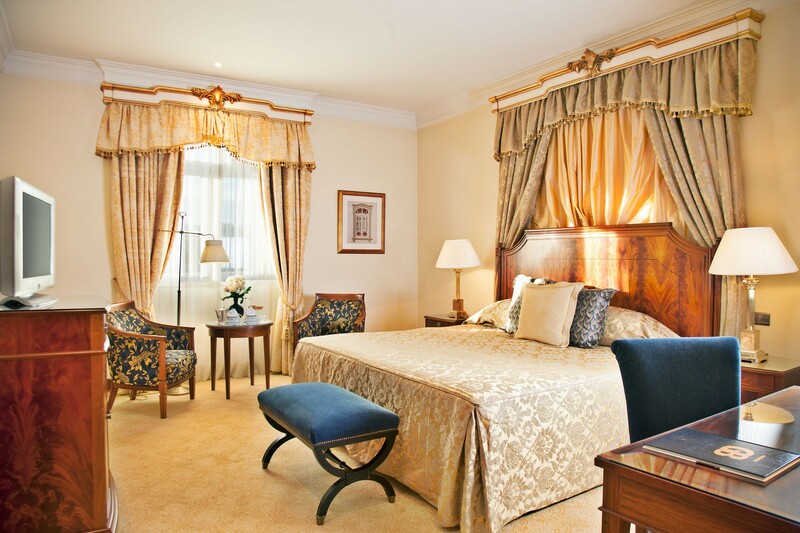 If you’re wondering why does Hotel Palácio Estoril deserve this prestigious distinction, stay with us on this guided tour through this holistic experience that will make you feel rejuvenated. “A marvellous sense of the clandestine at this chandeliered seaside hotel” is the first reason named by Condé Nast Traveller. If you are really into having this full experience that this wellness centre has to offer, you can “slip away from the ornate Thirties building via a marble-lined underground passage, disguised only by a towelling robe, and reappear in the clean-cut wellness centre, where a floor of scented, sure-handed Banyan Tree treatments is capped by two floors of fitness and medical”. The Hotel Palácio Estoril funnels the tradition created by the fashionable Portuguese of taking the waters at Estoril, which has been happening since the 19th century, through the majestic jets of hydro-massage, Vichy pampering and unique and relaxing sessions in the therapy pool – wobbling to maintain yoga poses on an oversized surfboard. 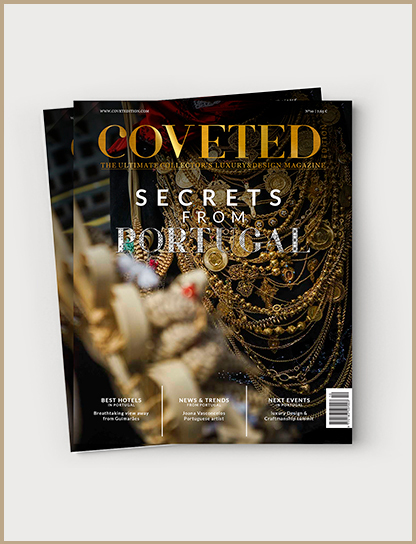 And if the reasons given by Condé Nast Traveller don’t seem enough to you, Secrets from Portugal will help you discover this super paradise. 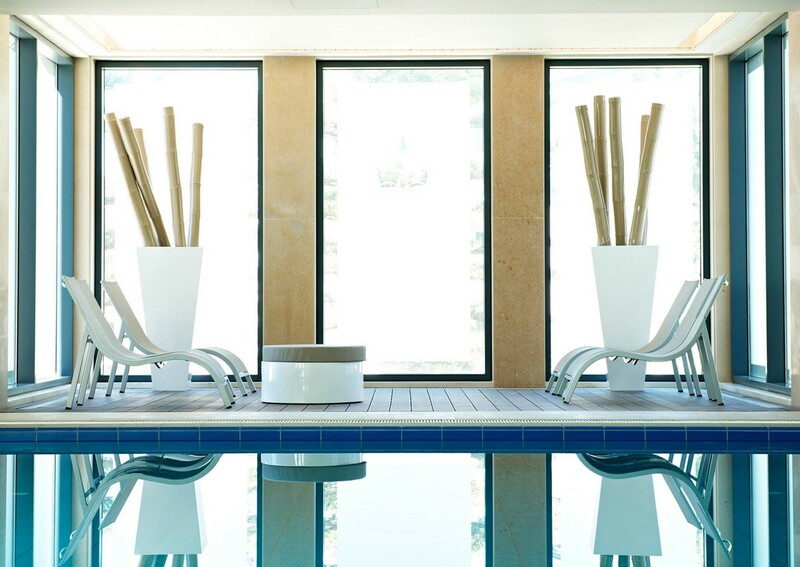 This unique place, that besides having a spa centre, is also composed by a golf resort and a luxury hotel, has been rehabilitated and has benefited from several renovations to help it keep up-to-date while preserving its everlasting glamour. Ever since, the Palace has accommodated great leaders, kings and princes. 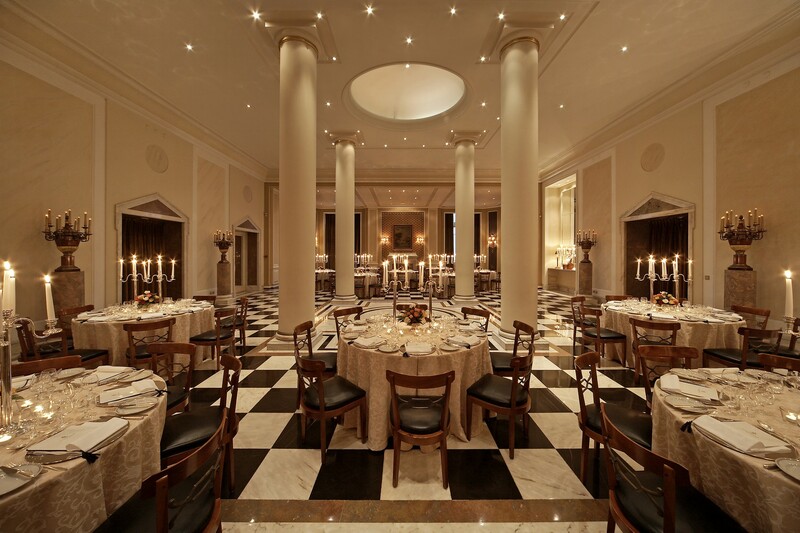 Therefore, the guest list of this unique and luxury space counts with memorable names that will always be written on History. 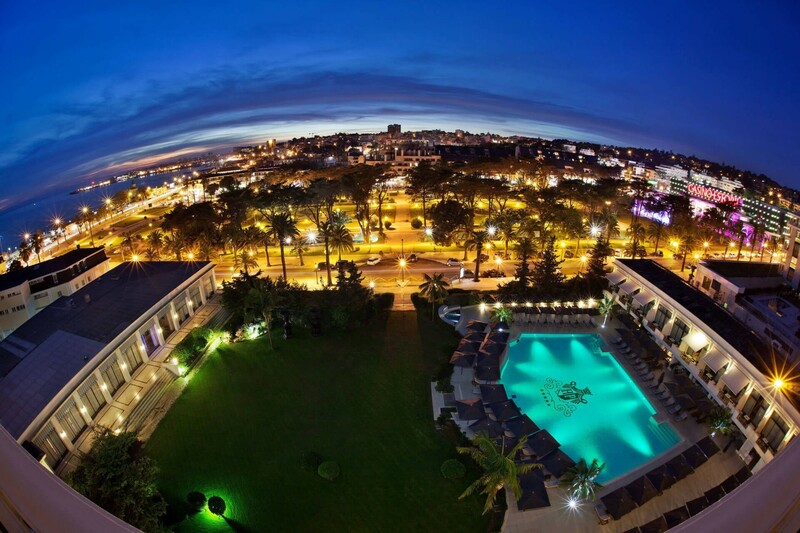 Built in 1930, the Hotel Palácio Estoril maintains until today many of the characteristics of that time. The exclusive atmosphere that anyone can feel by entering the Hotel, inspires all those who visit it, from its impressive white facade and beautiful gardens to its elegant classic decoration, updated in the course of time, but without losing the matrix of timelessness, luxury and sophistication.